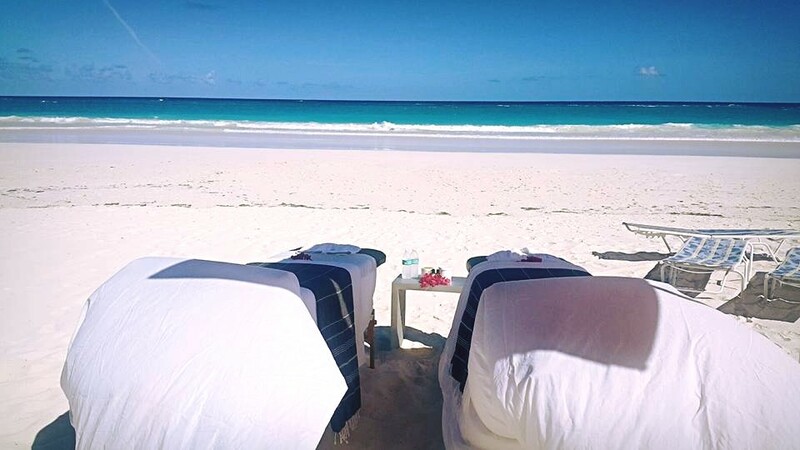 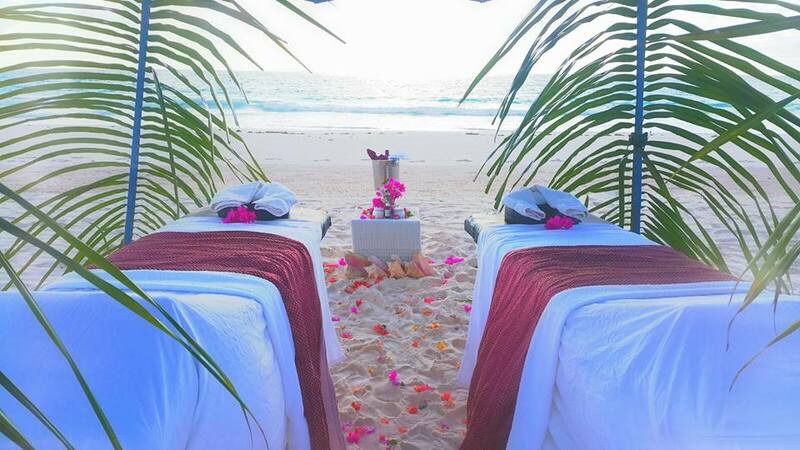 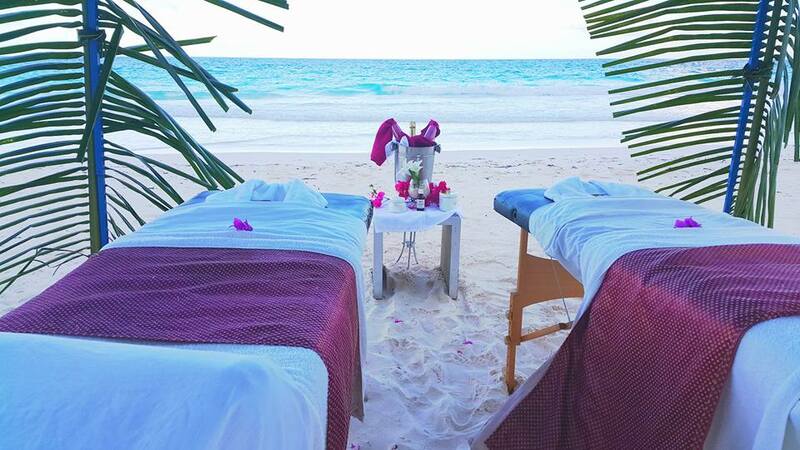 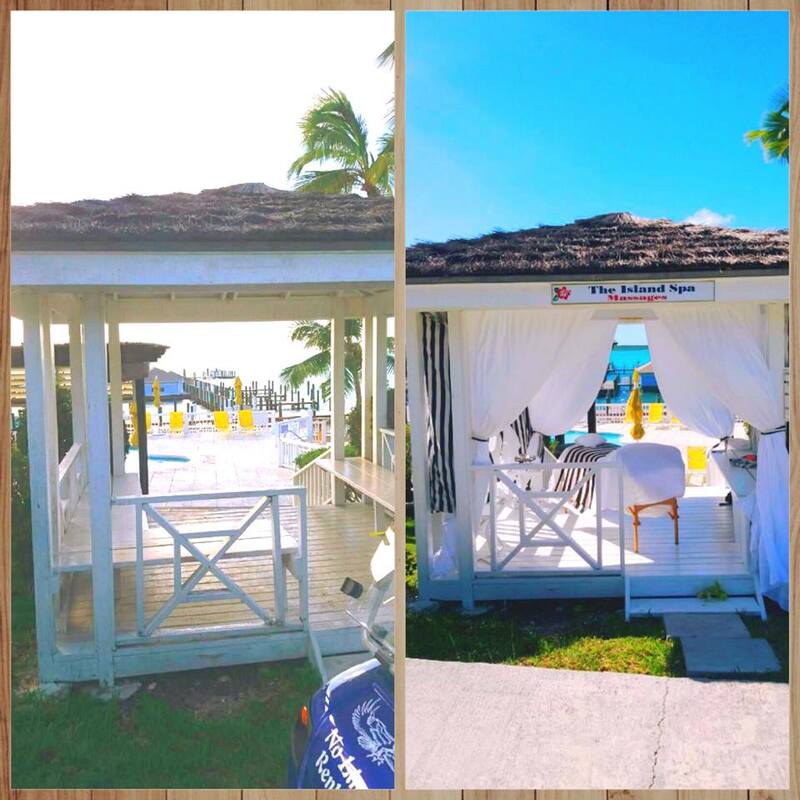 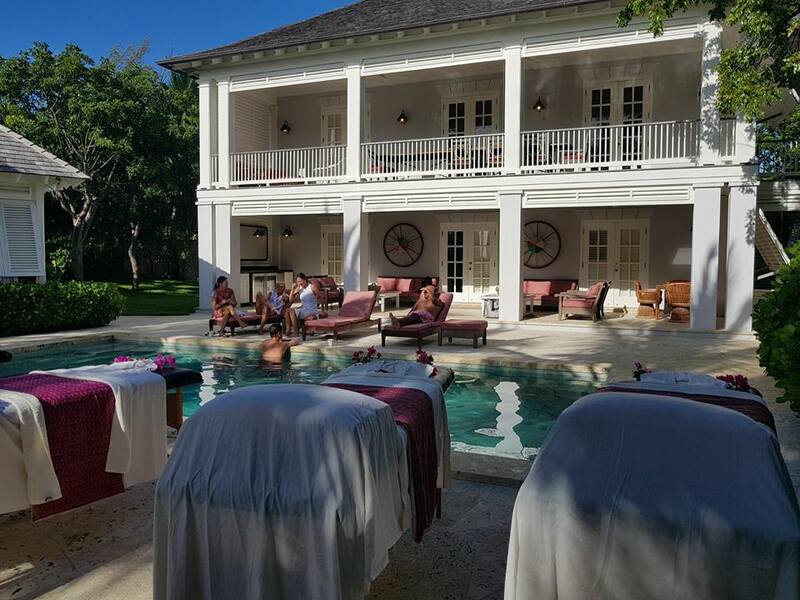 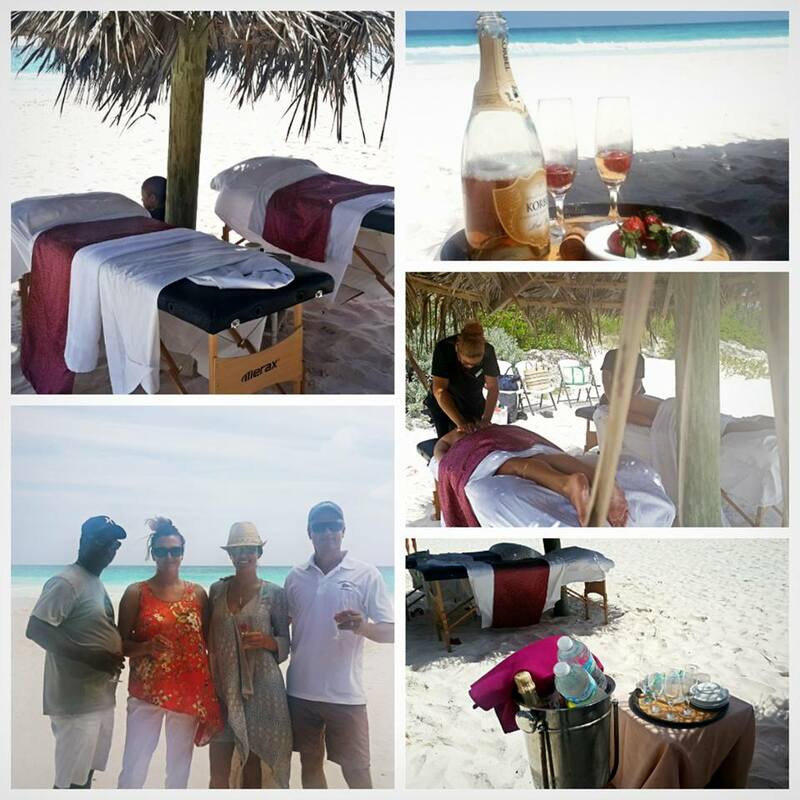 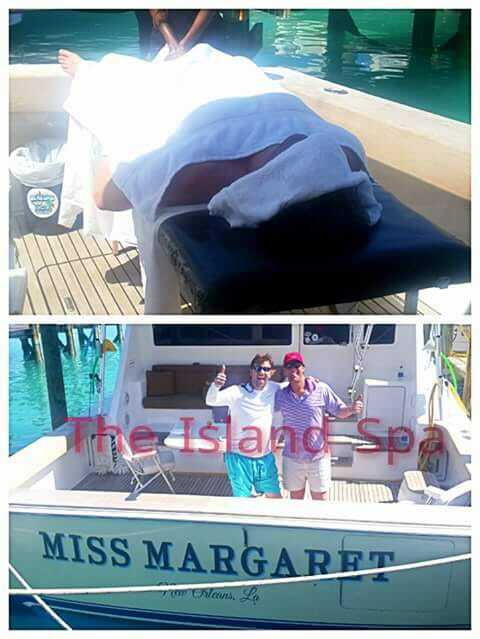 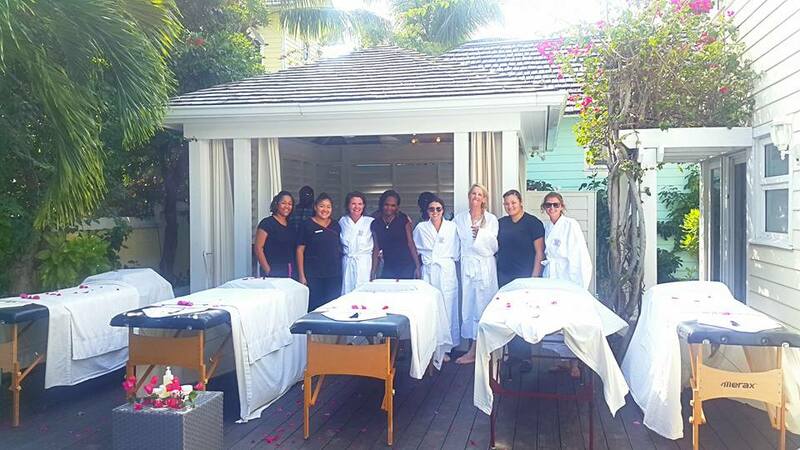 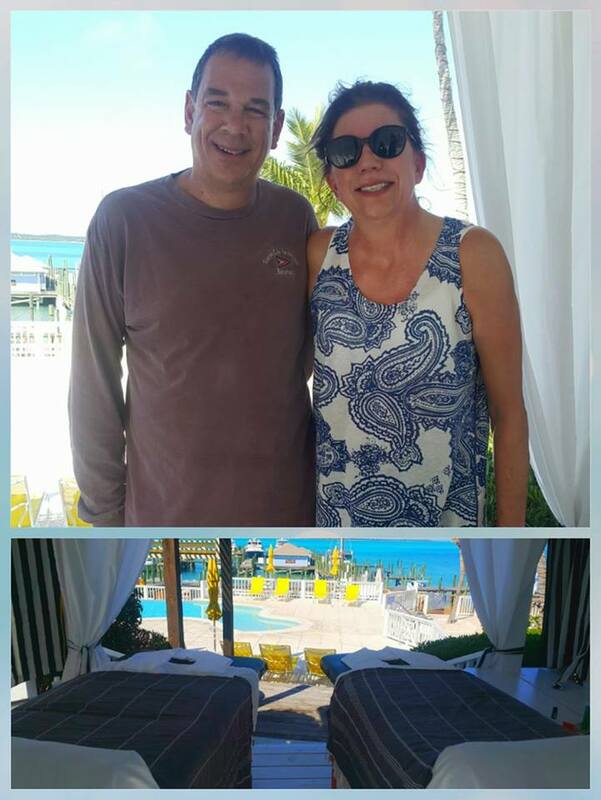 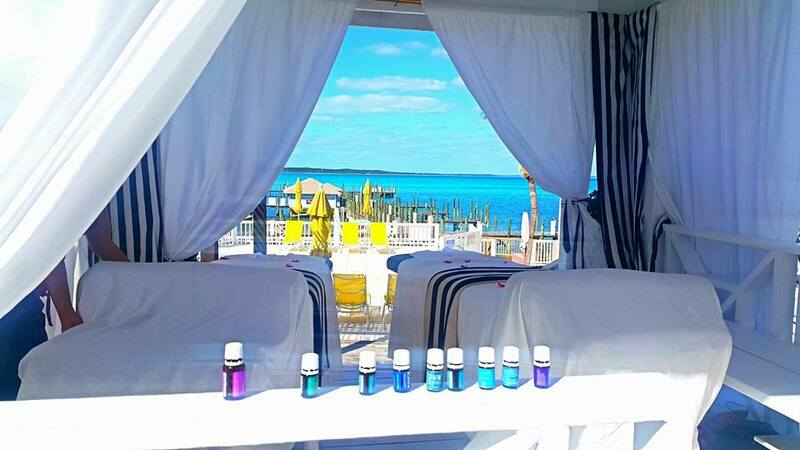 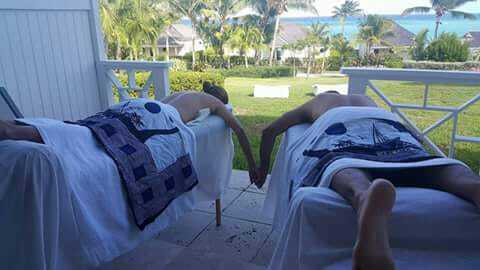 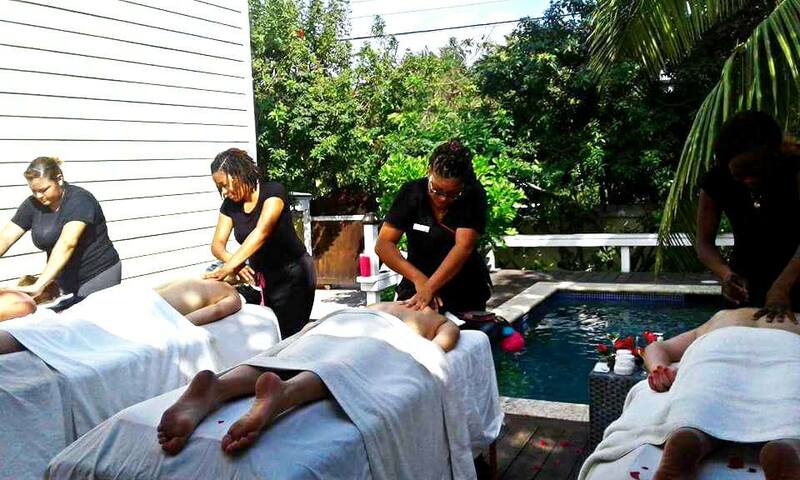 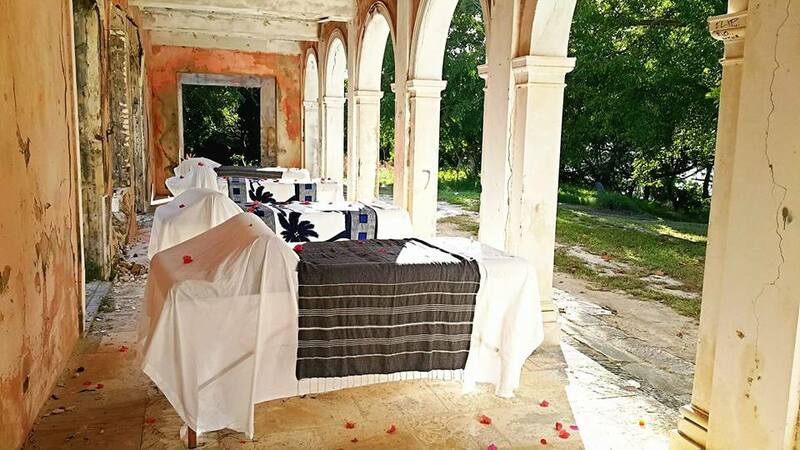 The Island Spa | Harbour Island, Bahamas – PAMPERING. 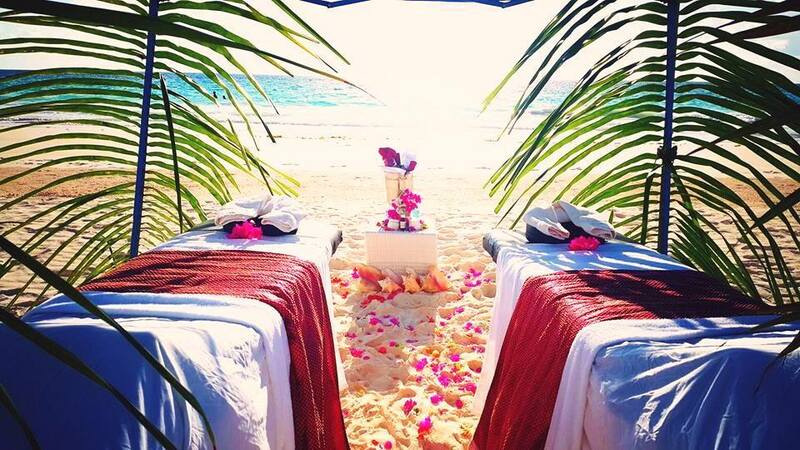 ISLAND STYLE. 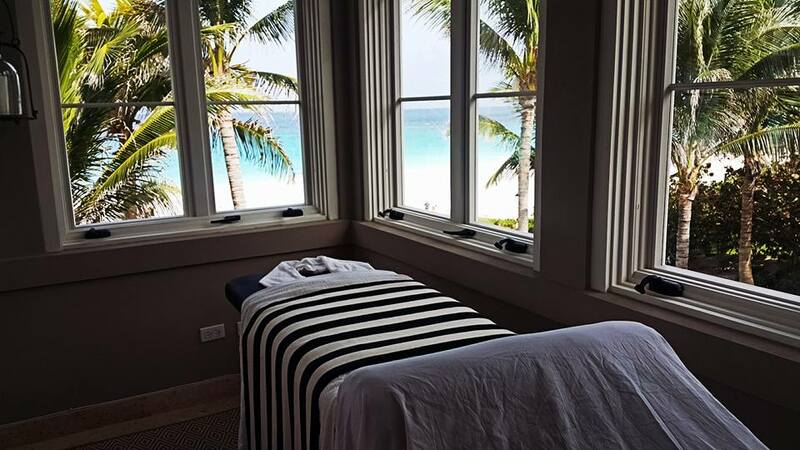 Escape into a world of island comfort, relaxation, and rejuvenation. 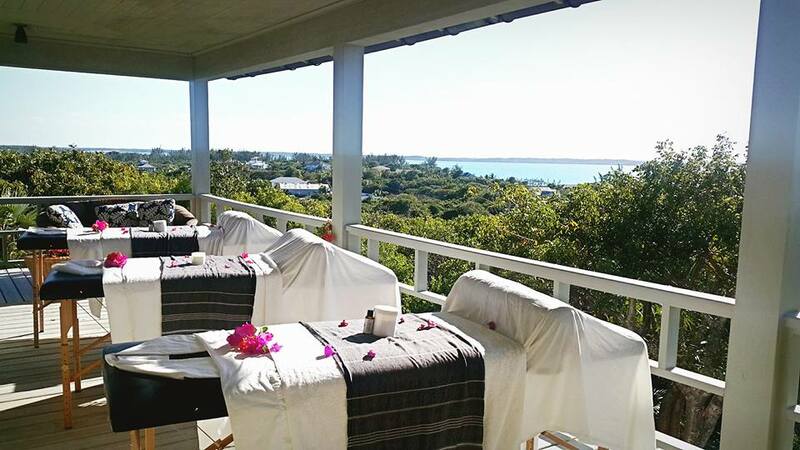 Treat yourself to an island comfort experience...you deserve it! 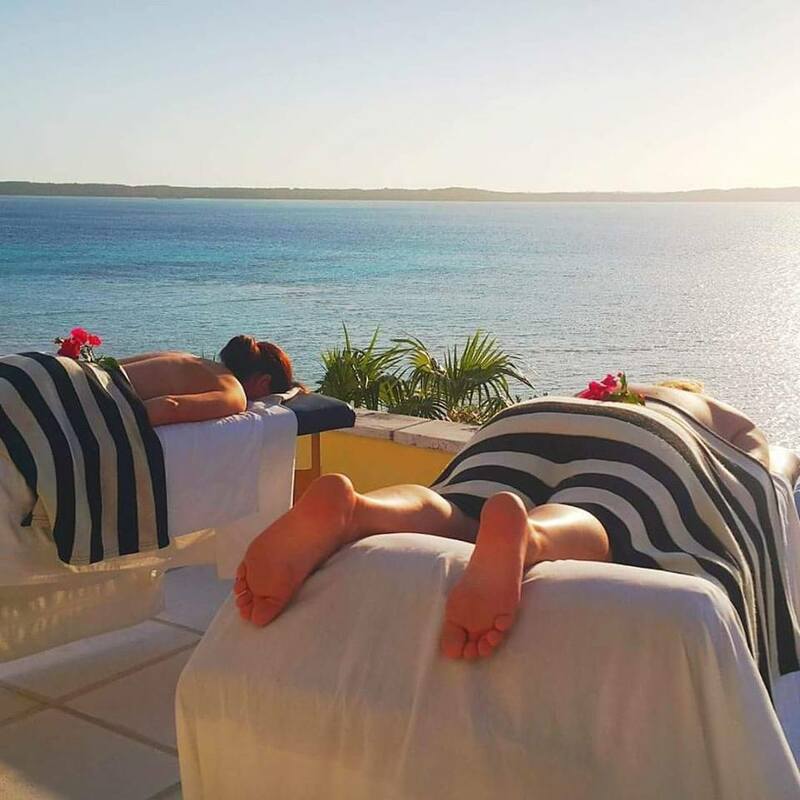 Indulge yourself with one of our special ISLAND SPA packages, and experience a specialized combination of treatments that will perfectly transform your body and spirit. 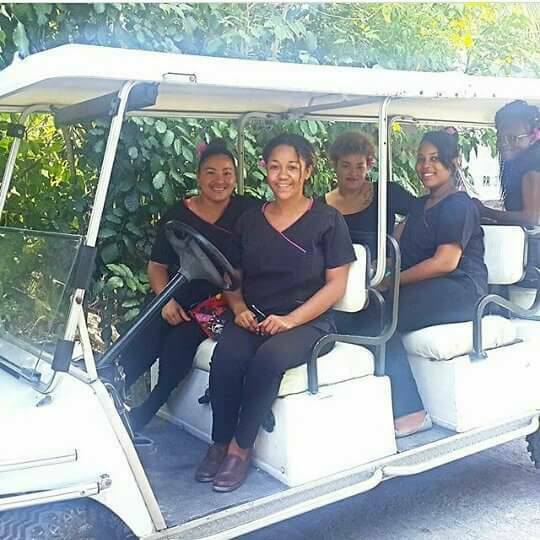 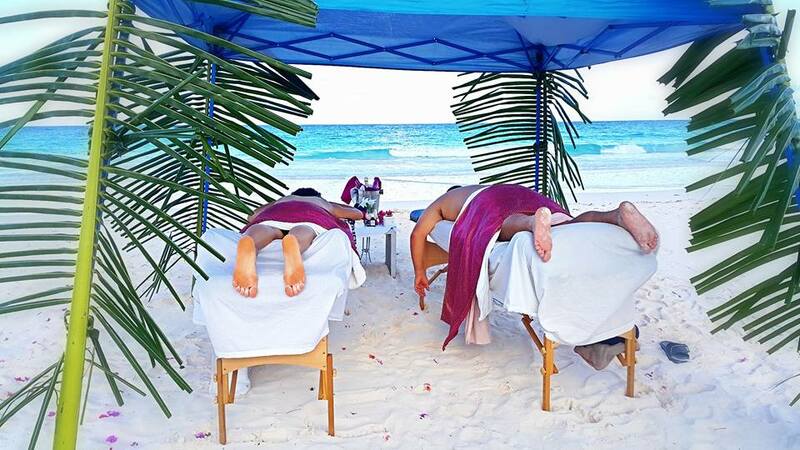 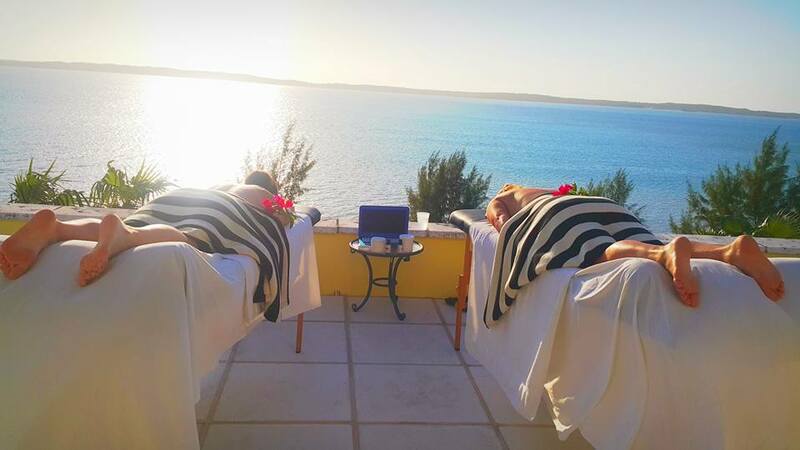 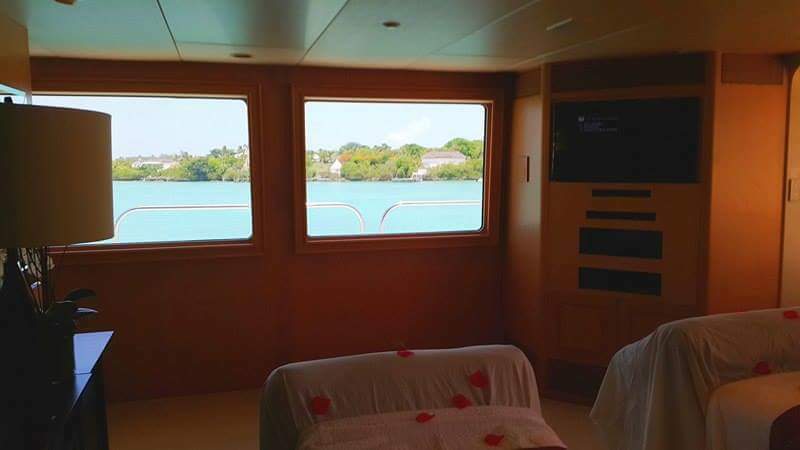 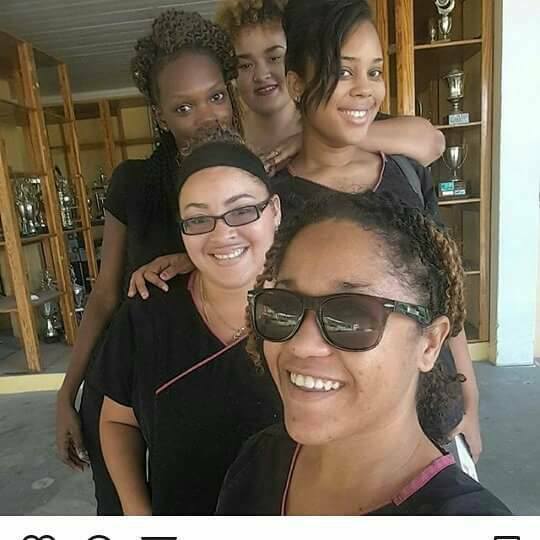 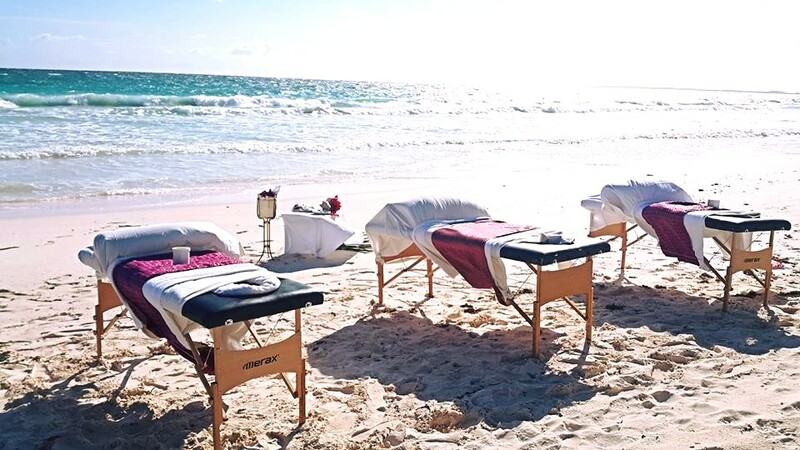 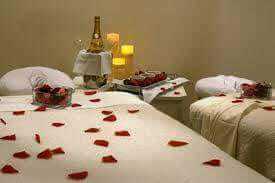 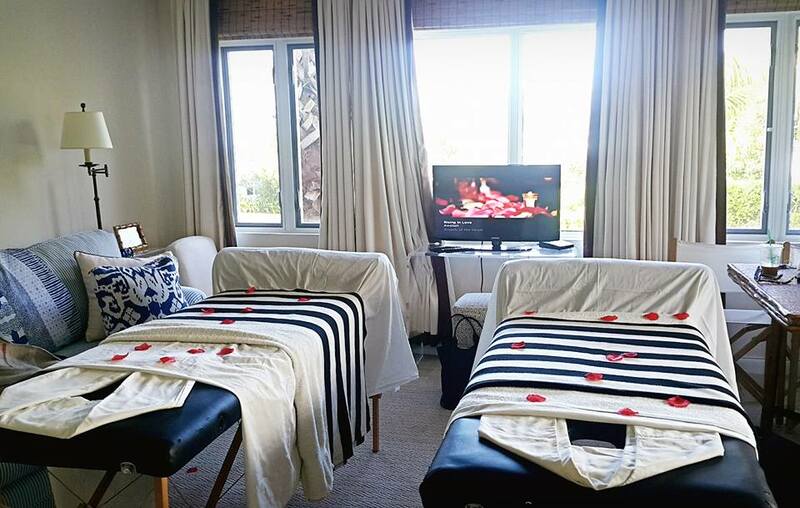 Our island-class service includes a variety of massages, scrubs, aromatherapy, body wraps, skin care, facials, manicures, pedicures and complete hair salon services. 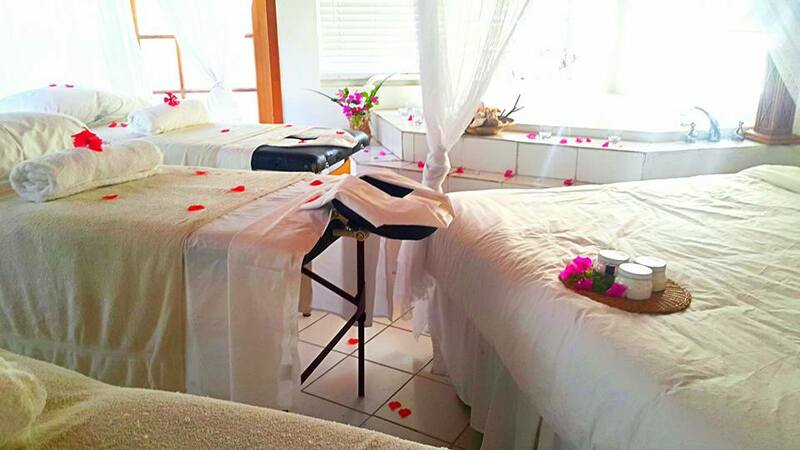 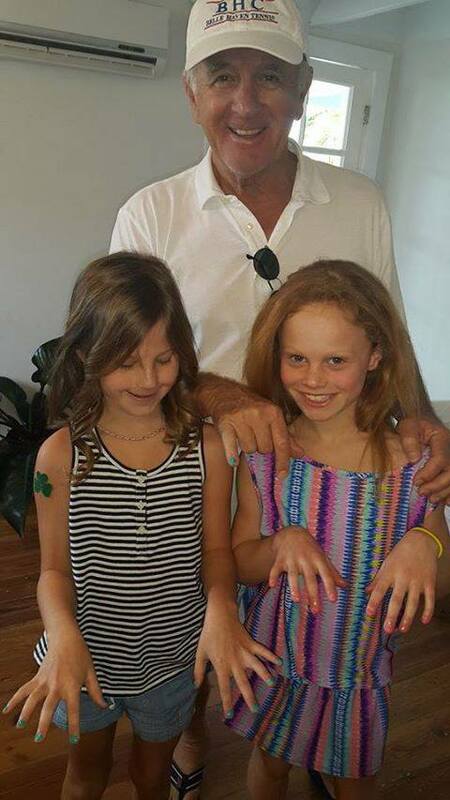 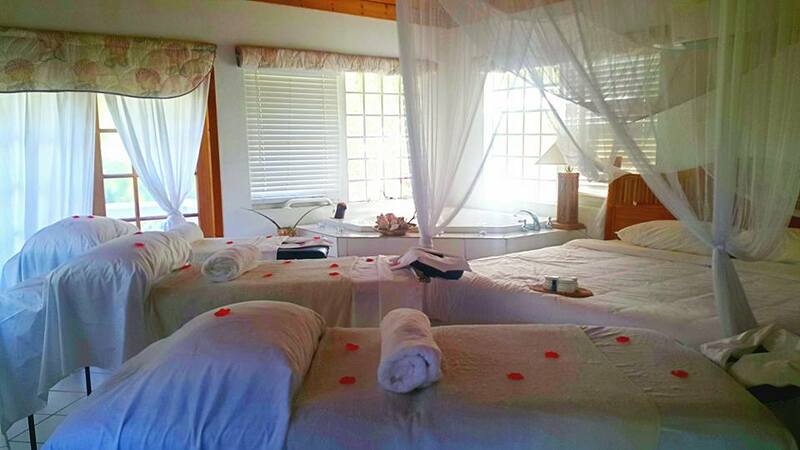 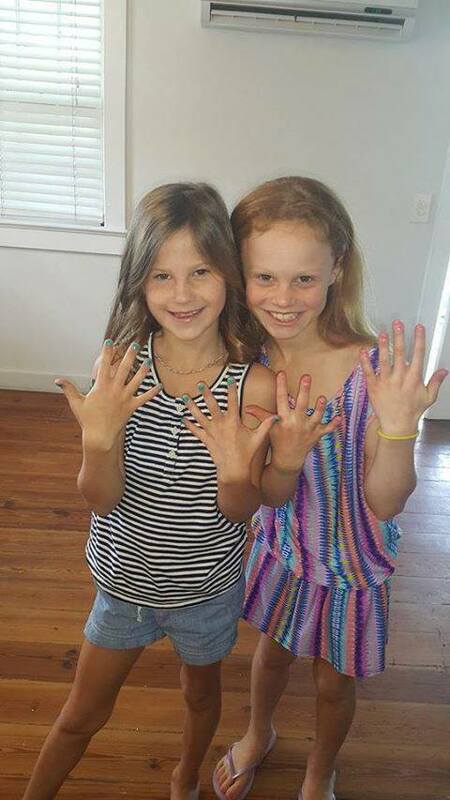 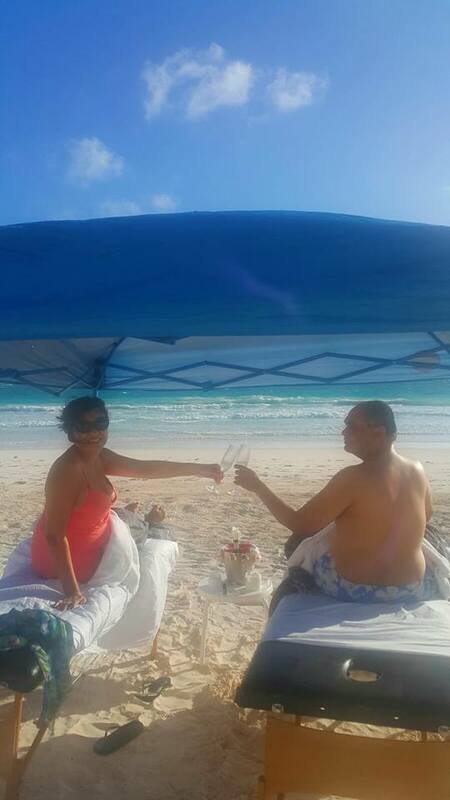 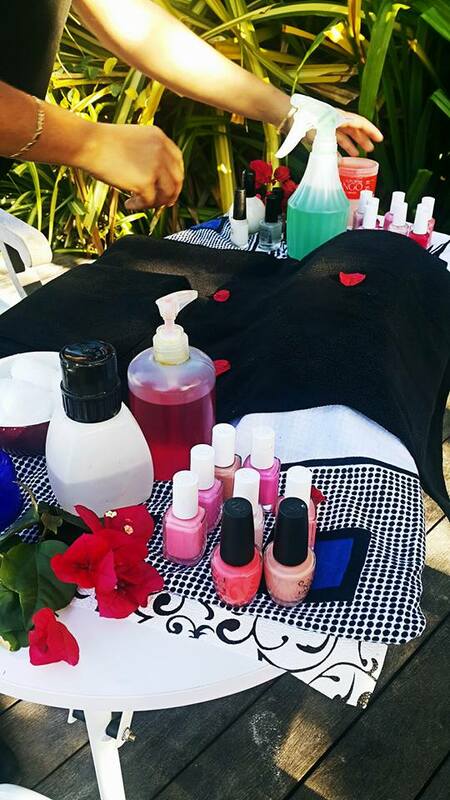 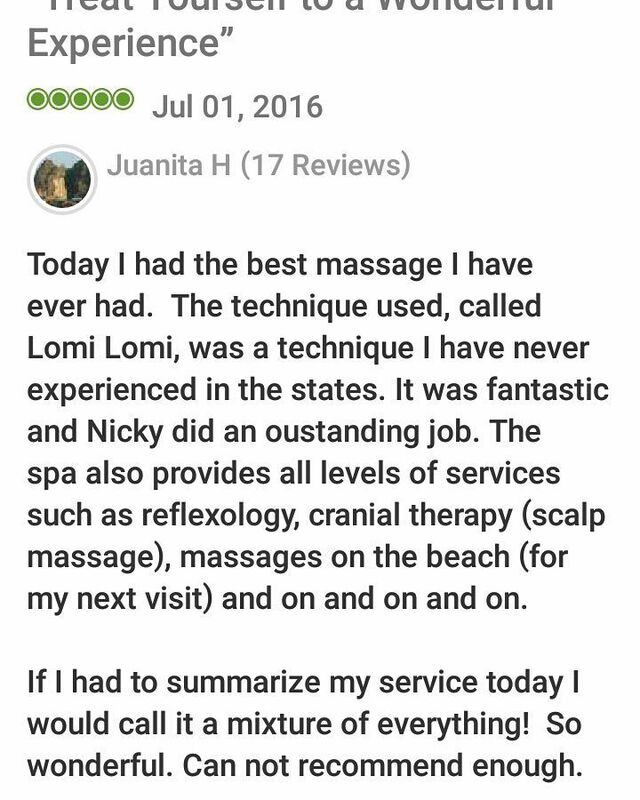 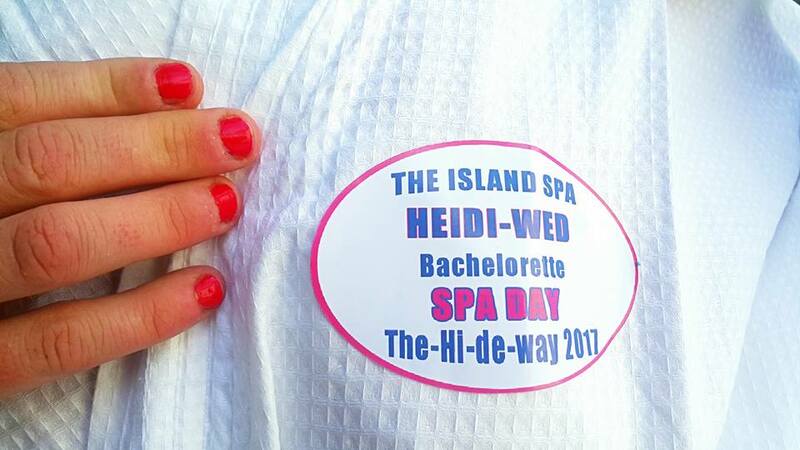 The Island Spa has proudly served locals and visitors alike for the past 16 years. 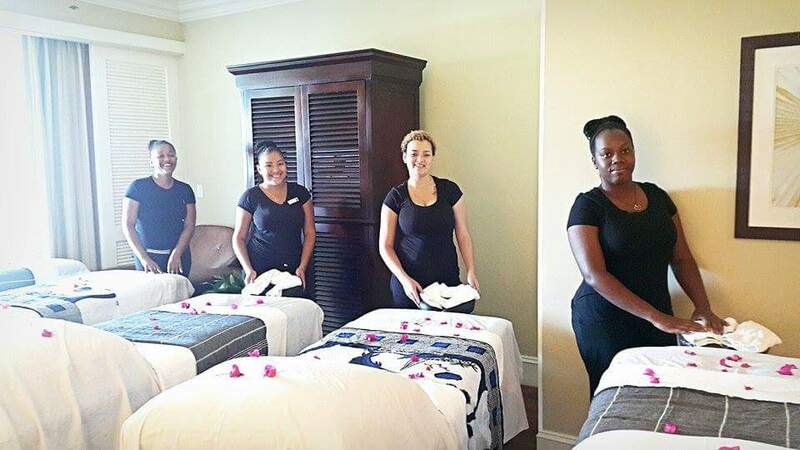 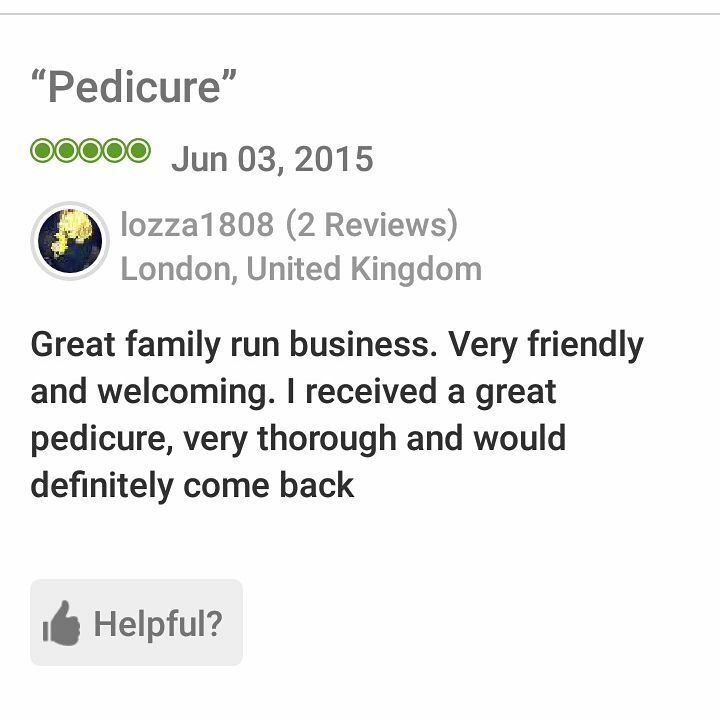 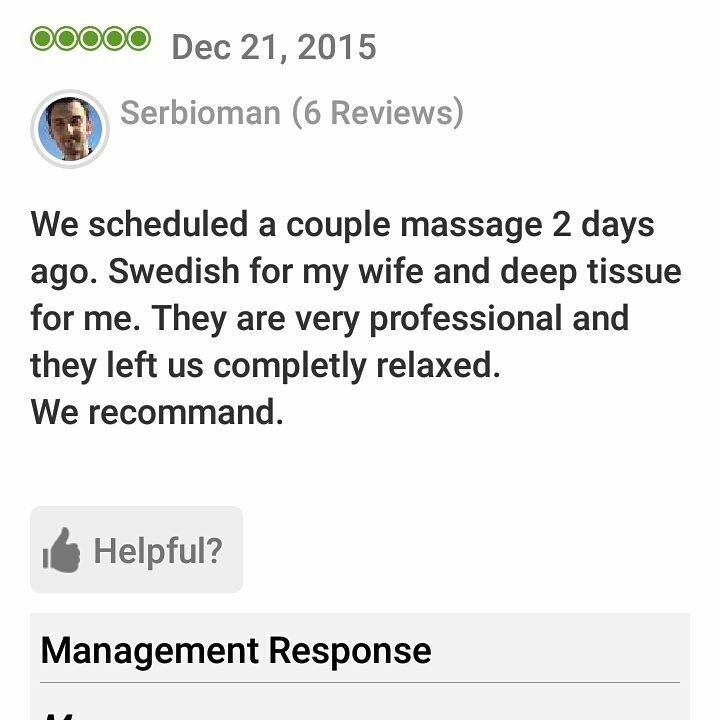 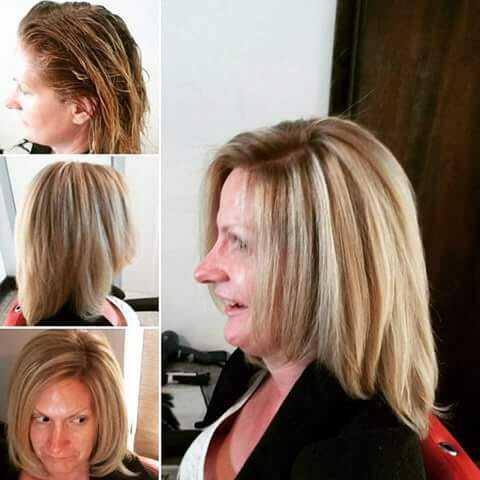 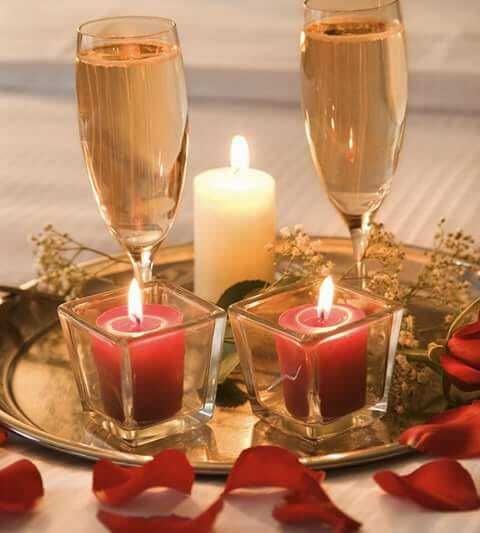 Our trained and courteous staff welcome you try our customized services! 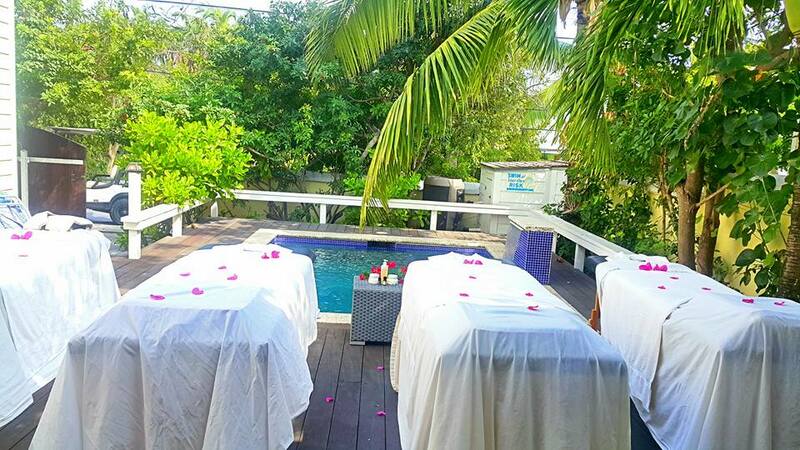 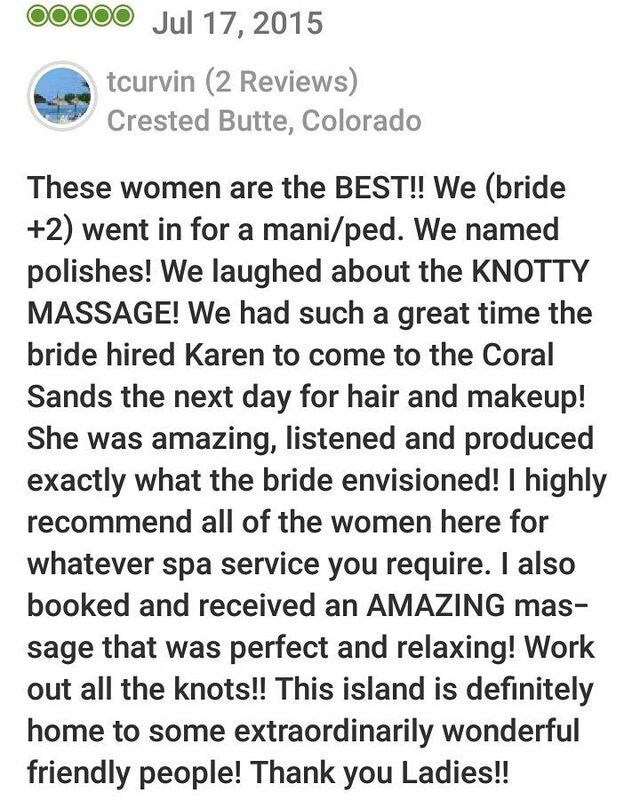 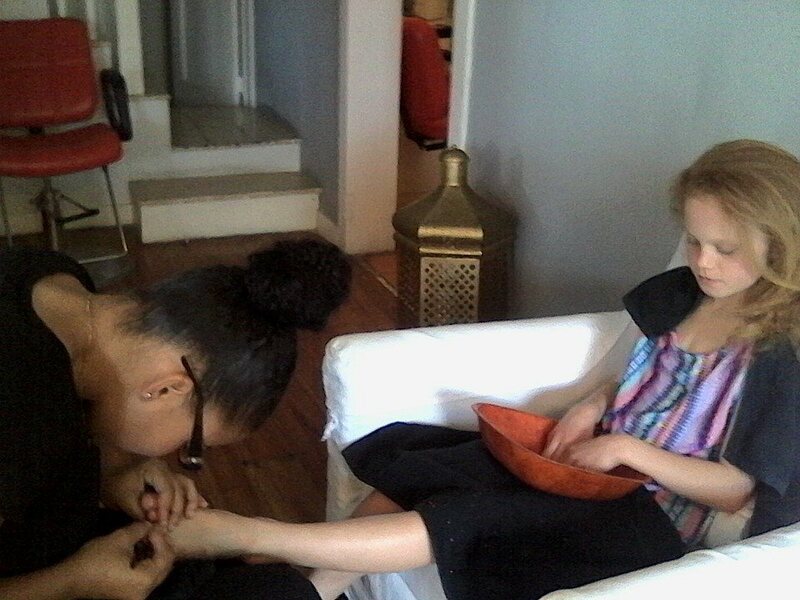 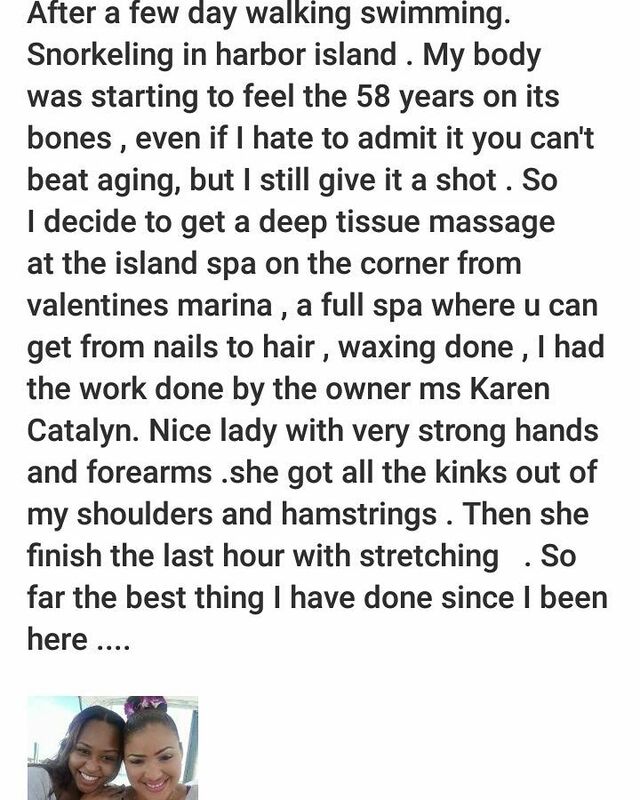 $25 service charge to bring The Island Spa to you! 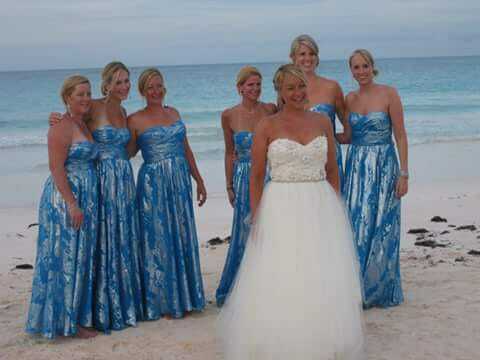 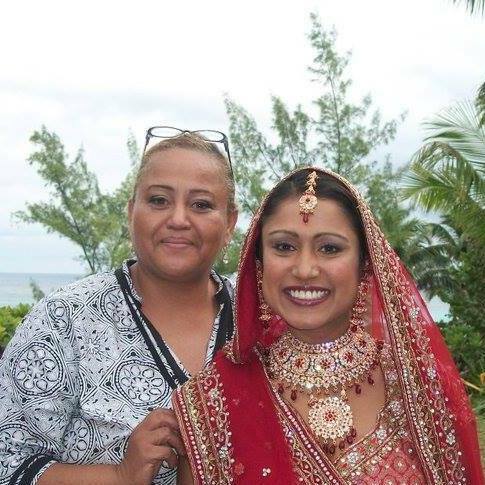 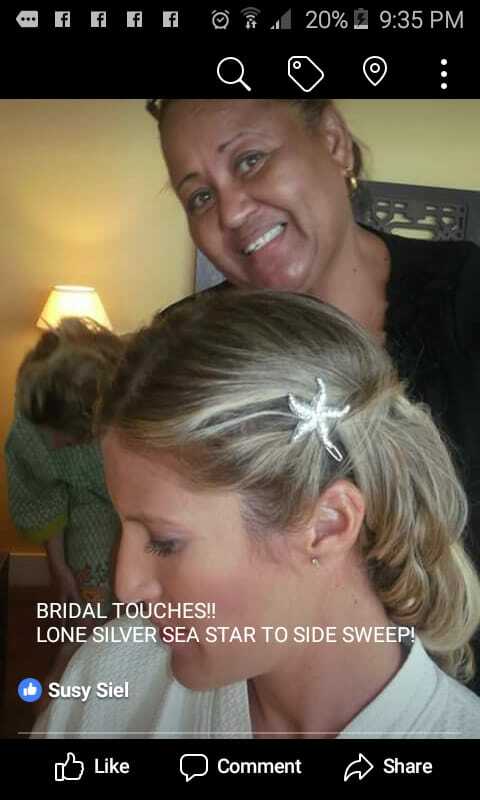 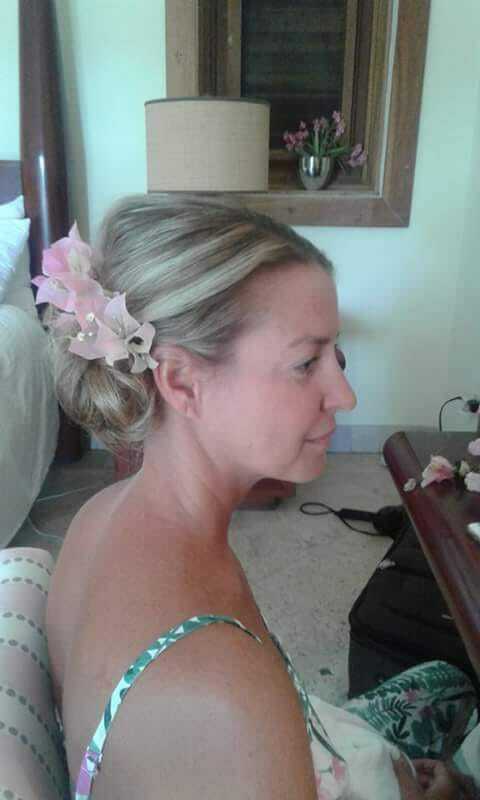 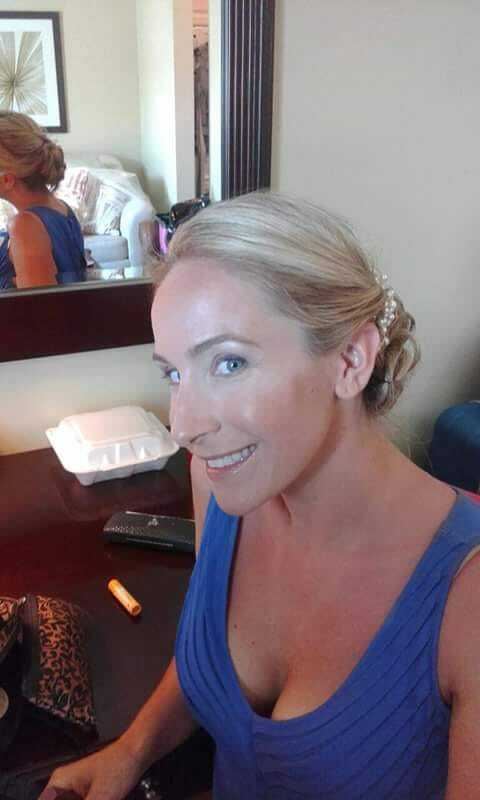 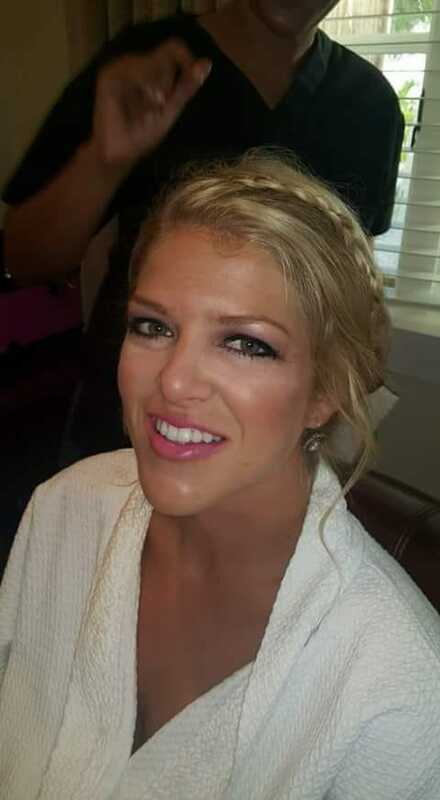 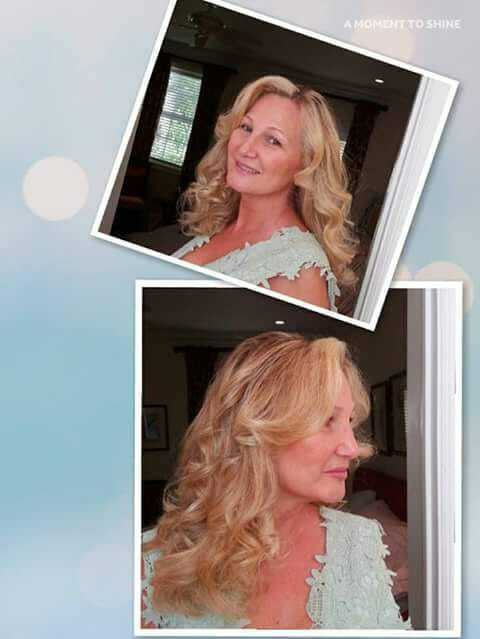 Famous model Amy Lemmons destination wedding hair & makeup! 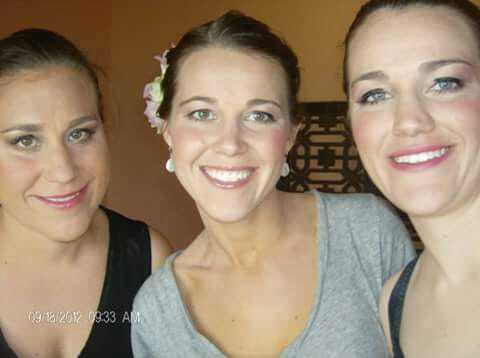 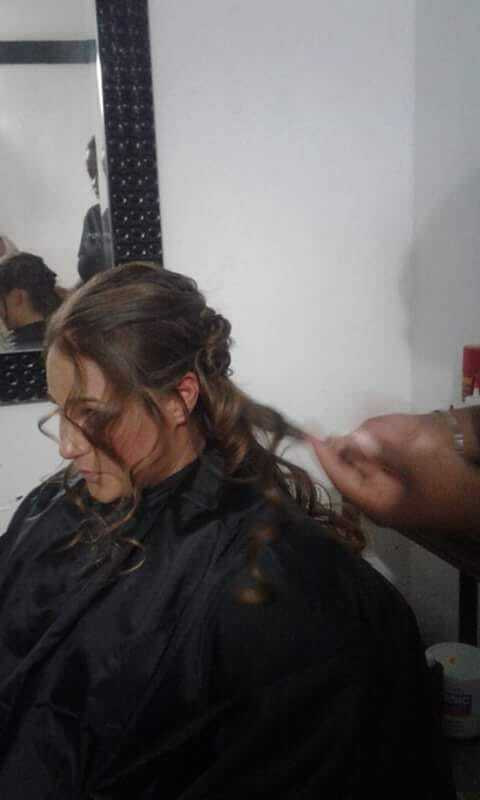 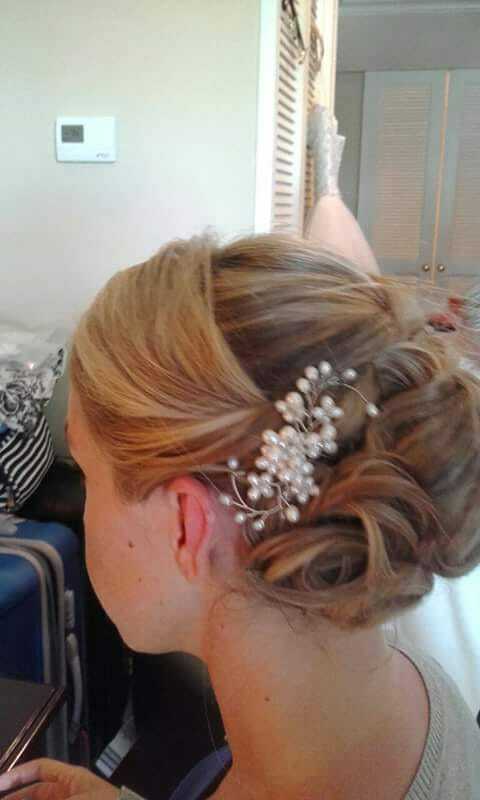 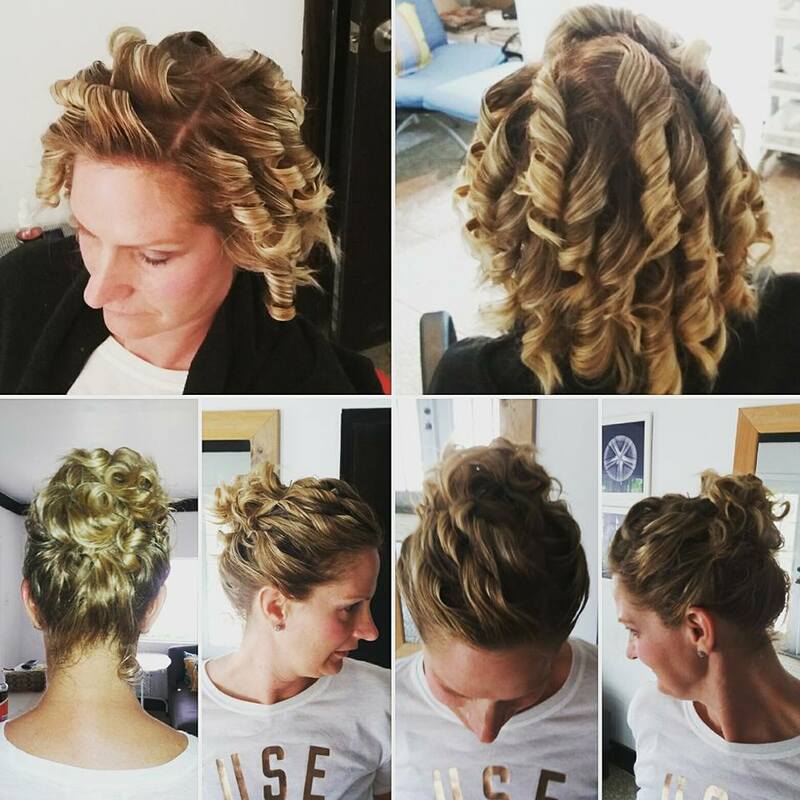 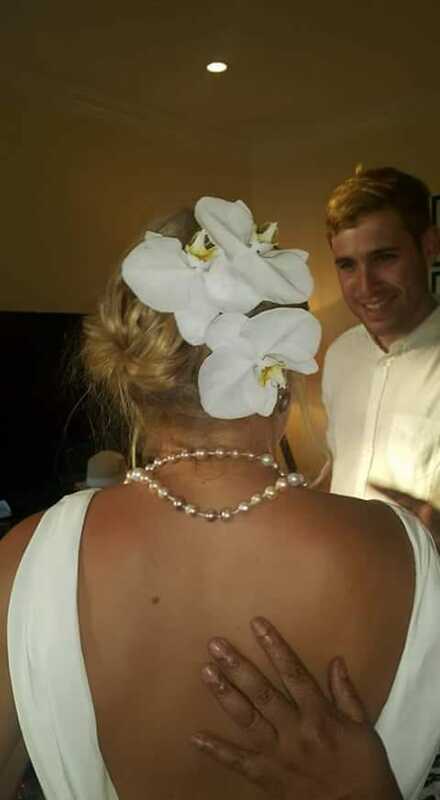 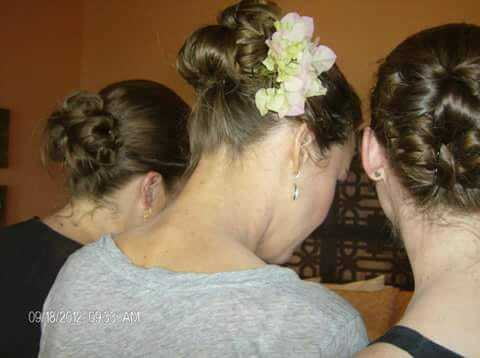 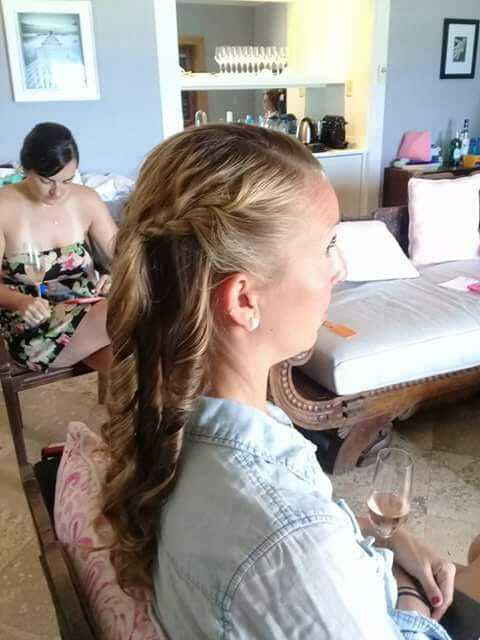 Large group wedding hair & makeup. 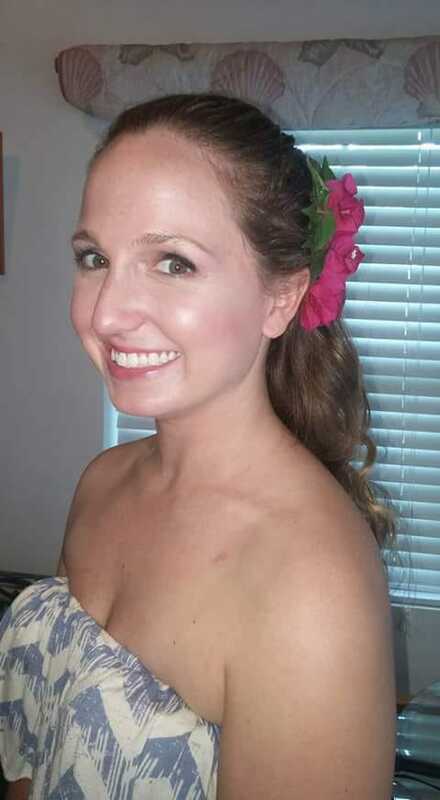 Megan Wallen. 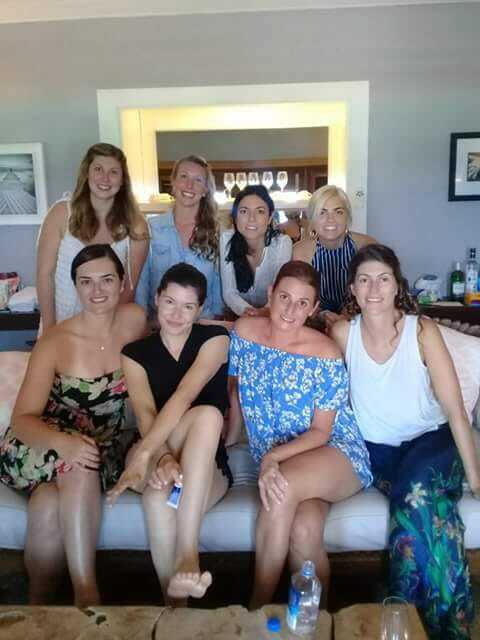 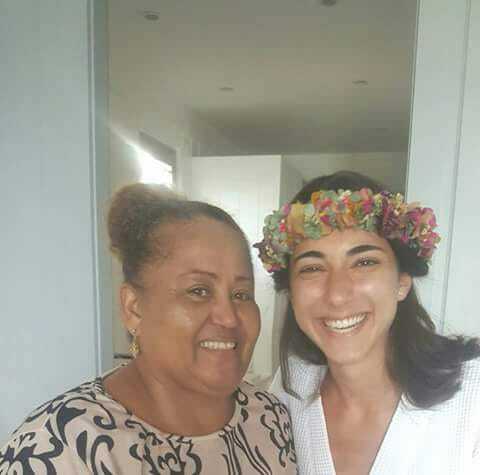 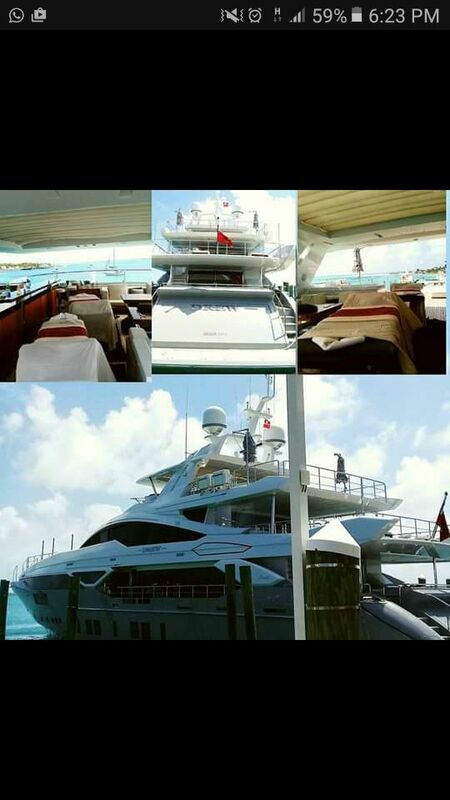 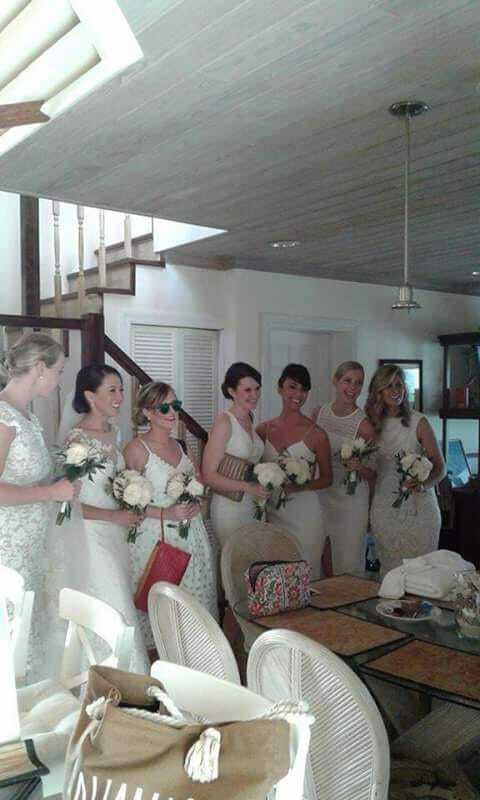 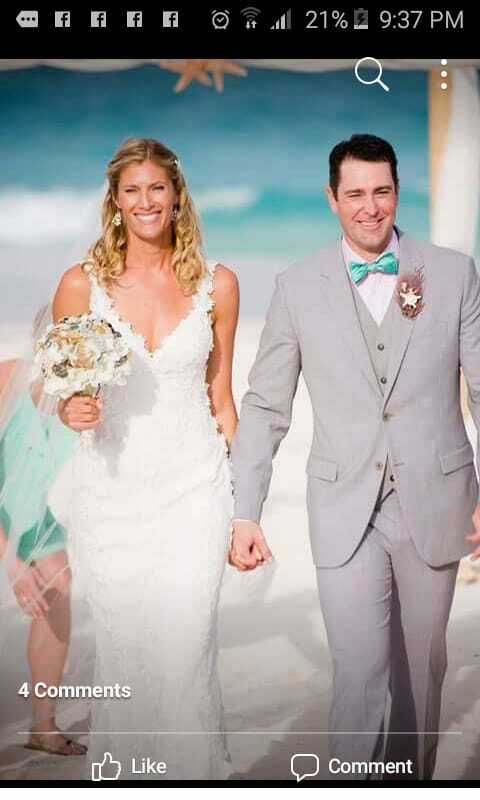 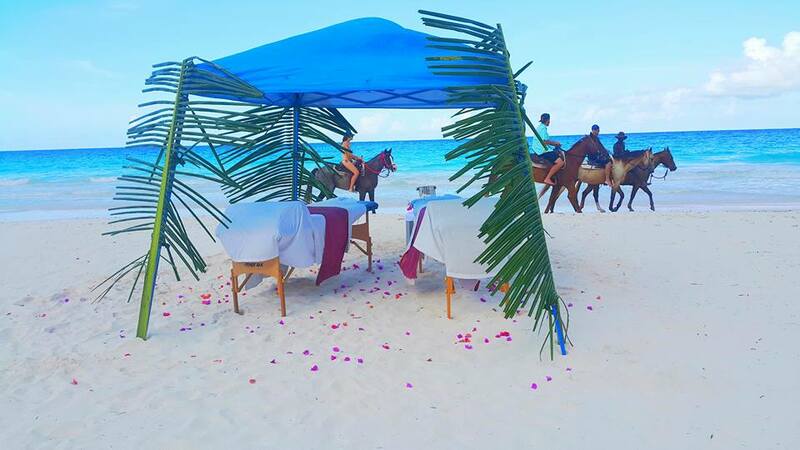 American Volleyball Olympic Champion H&M Harbour Island destination wedding!